Meet Lubbert Dash, the first draft of man on earth. Lubbert loves his garden. He loves exploring imaginary worlds in his garden….imaginary worlds with grotesque characters… grotesque characters, foolish situations and surreal images in his delightful garden. Lubbert knows no borders, in fact, Lubbert knows no words. Lubbert loves moving and laughing with you in his absurd garden. Trust me, you`ll never feel the same after you`ve met Lubbert. 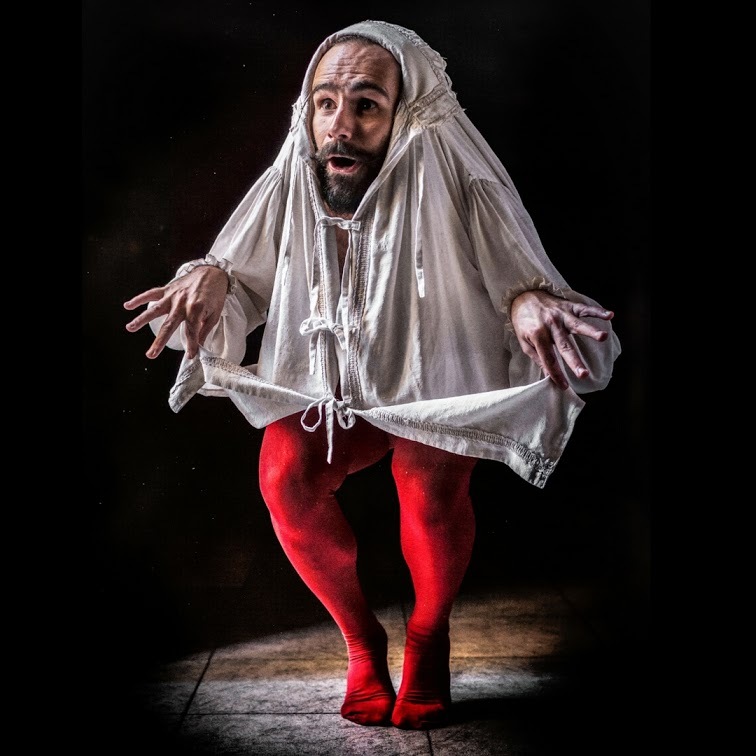 “Lubbert” is the new stunning physical comedy show by Inda Pereda based on his favourite painting: Hieronymus Bosch`s “The Garden of Earthly Delights”.